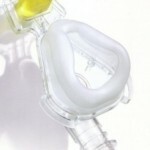 This is a review of the Remzzz CPAP mask liner. 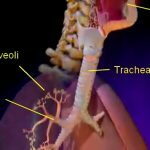 I will be highlighting all of its characteristic features and also be giving a final verdict based on customer reviews and my own research. 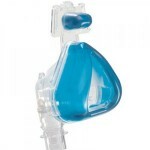 Why Use the RemZzz CPAP Mask Liner? 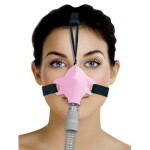 Only one negative comment was there in Amazon for this product. Additionally the above comment poster does not elaborate as to WHY the product made things worse for him. Lastly all the other reviews are positive. 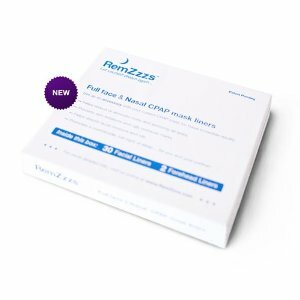 From my research I have found that the RemZzz CPAP mask liner is a great product which effectively reduces leakage, red sores and skin irritation. The only negative of the product which I could find was its cost, the mask liner while a bit expensive is very useful and it will allow you to sleep peacefully. A solution to this is to wash the liner after one use; while this will change the shape a little it will still be reusable one more time. This trick will increase the life of the line by 50%. 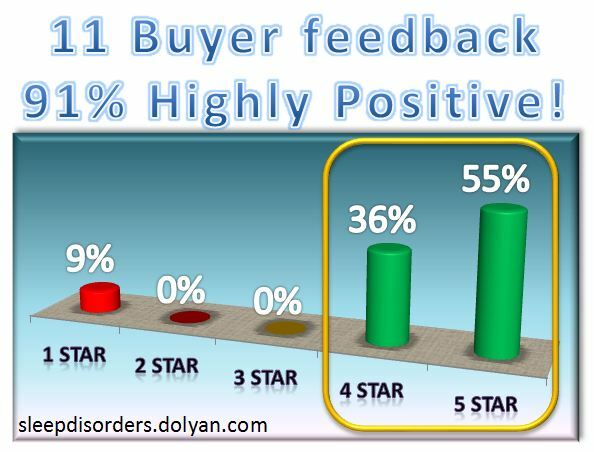 Other than that, the product has no negatives and has gotten great buyer feedback reviews. 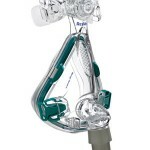 This RemZzz CPAP mask liner is truly worth your hard earned money, happy sleeping.